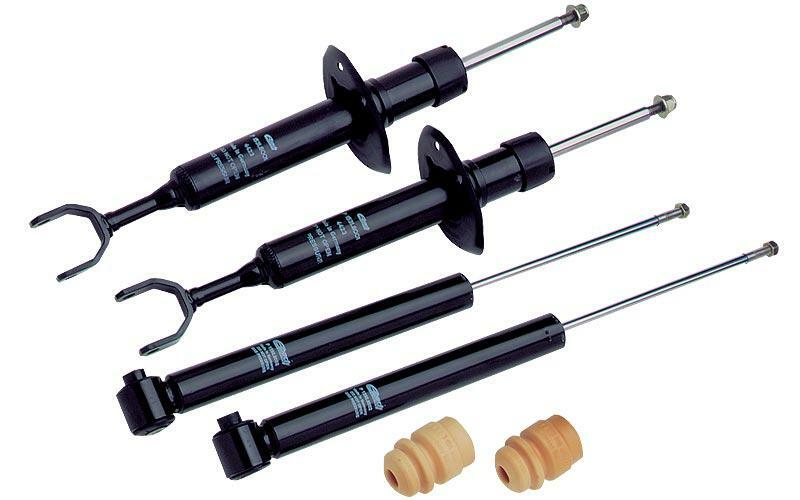 Eibach engineers tuned PRO-DAMPERS damping characteristics to achieve maximum performance, but without excessive stiffness or ride harshness. This precise tuning takes time and suspension expertise a commitment Eibach undertakes to produce a damper worthy of the Eibach name. Eibach PRO-DAMPERS, the ultimate in shock absorber tuning and technology.